You may think direct mail is old news in todays’ techy world, but it’s not! In a mailbox full of bills, statements and letters you have an opportunity to stand out with something unique. Especially when consumers are getting tired of spam, email ads and online ads. According to the USPS the average household receives only two pieces of direct mail a day compared to 157 e-mails. Media reports of statistics from eMarketer suggest that by the end of 2019, 30% of all Internet users will use ad blockers. That number is sure to rise as consumers tire of digital ads. Don’t let this digital world scare you away from the sales possibilities provided by direct mail. Do you remember a day that you didn’t bring in your mail and look through it almost immediately? I thought not. We all sort though our mail every day, because we don’t want to miss anything important. 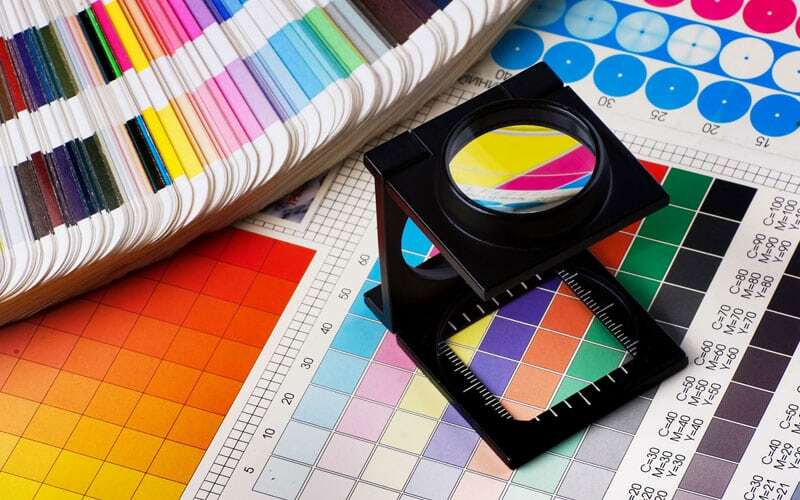 In addition, printed mailers have a longer lifespan than other types of marketing. This includes email and digital ads. It’s also “sticky” as we refer to marketing terms, because it sticks with your audience longer than a digital ad. You may have been scared off seeing figures of mail volume going down at the USPS. Fear not, less volume actually means a greater chance of your printed postcard being seen! In reality, less volume may have a lot to do with people opting in for online bank and credit card statements, as well as online bill pay. Therefore, there’s much less clutter in all of our actual mailboxes lately, don’t you agree? In today’s hectic world, personalization is the name of the game in reaching your target market. Direct mail is called direct for a reason. It connects you directly to your audience. It’s also so easy to personalize. According to the DMA in their DMA Response Rate Report 2018, direct mail response rates are 9% when a house list is used and 5% when a prospect list is use. This is up over 5.1% and 2.9% respectively the previous year. Industries taking the most advantage of printed marketing mailers include travel, hospitality, not for profit, publishing, financial services, casinos and healthcare. These industries have realized just how much direct mail can enhance their marketing efforts. Even Google, the king of online advertising, uses direct mail. For instance, as a business owner, I often receive Google postcards in the mail. They use printed postcards to advertise and offer discounts on business services such as Google AdWords. Obviously Google sees the benefits of direct mail in helping them quickly and effectively reach their target market. Another surprise user of direct mail is Apple. Of course they did it in the most attention-grabbing way, sending out printed posters to specifically targeted consumers to advertise the features of a Mac. With direct mail you aren’t just running an online ad and hoping your message hits the right person, you are actually targeting that specific group you want to reach. Still think using the good ole’ US Postal Service doesn’t work? According to Forbes, even Millennials respond to direct mail with 77% of millennials saying they pay attention to direct mail. If you are a savvy businessperson, you will want to consider integrating direct mail into your marketing strategy this year. Use it as a way to grab attention and direct people to your website or drive foot traffic to your location. Reaching your target across multiple channels of advertising can help keep your business top of mind. In conclusion, direct mail can boost ROI significantly when used as part of an integrated marketing campaign. When it is well executed, direct mail can get you the attention you need to grow sales. Whether you need a printed mailer for your car dealership or printed postcard advertising your new chiropractic practice, Corcoran Printing delivers professional printed direct mail pieces at a cost to fit your budget. Tap here to learn more about our direct mail services. 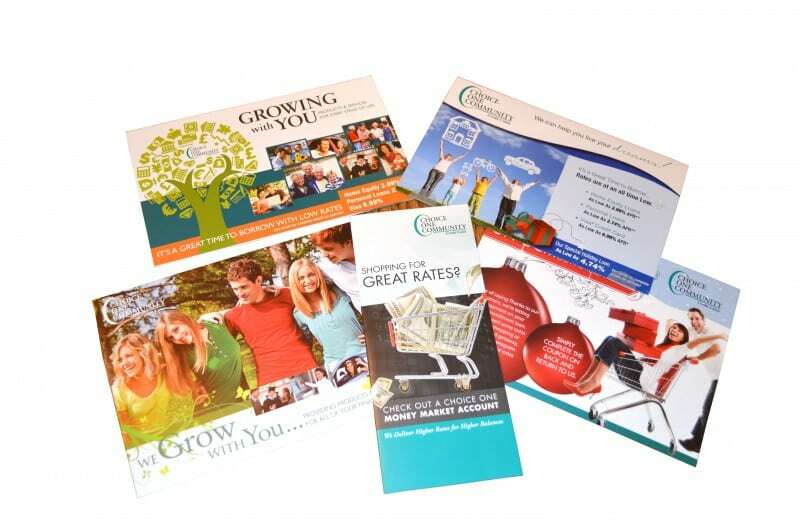 Read our latest blog about catalog mailers Printed Catalogs Influence Buying Decisions.